Filling out the form for a car insurance quote can sometimes be a time consuming process. Though it can often be tempting to fill in at speed and forget once you’ve paid your premium for the year, it’s definitely worth making sure your details are correct the whole way through your policy. Let’s take a look at some of the ways that your car insurance be invalidated by making simple errors. Selecting the right class of use. ‘Class of use’ outlines any restrictions your car insurance policy has, and describes how you can legally use your vehicle. Insurers use this information to price your premium, based on the likely distance you’ll be driving and the sorts of places and times you’ll be driving, along with the places you’ll be parking the car on a regular basis. Some categories are all-inclusive and will have no restrictions, meaning you can use your car however you like and not worry if you have an accident and need to make a claim. However, certain classes of use will prevent you from driving your vehicle in certain scenarios, which, if ignored, could see you void the cover on your policy. This is cover for named drivers for non-work related driving only. This class covers visits to friends, family and for ordinary daily activities such as shopping or picking up the kids from school. Commuter policies allow social, domestic and pleasure driving (hence why they’re sometimes known as ‘Social, Domestic, Pleasure and Commuting’ or ‘SDP&C’) but also allow the car owner to drive back and forth from their regular place of work. In addition to this, it covers you for travel to and from and parking at a railway station on a daily basis. 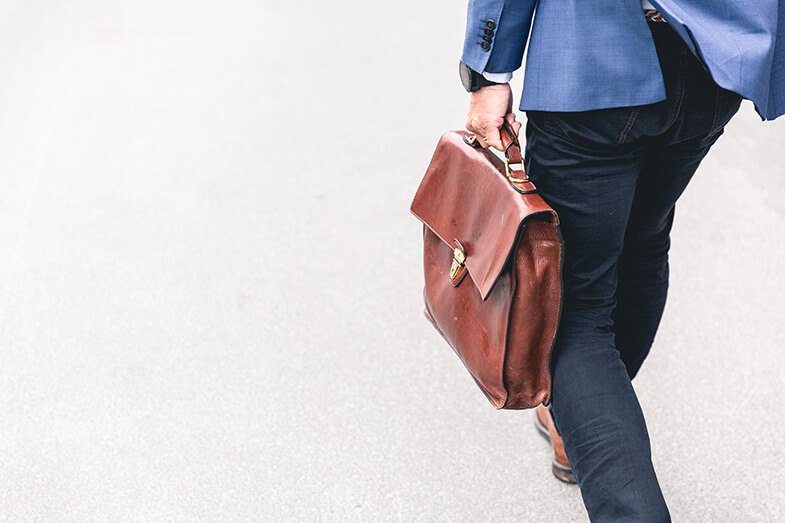 Some commuting premiums also authorise you to drop your partner at their place of work, but not all policies allow this so it’s worth checking in case you’re accidentally invalidating yours. Business policies allow all social, domestic, pleasure and commuting use but also include business-related driving. This includes visiting clients and travelling to other offices within your company. Cover could be for the main driver only, selected drivers only, or all drivers. It’s important to check your policy to make sure. Commercial use is the kind of cover that’s needed when driving is a permanent part of your work - if you’re a courier or a taxi driver, for example. If you’re using your vehicle to make deliveries, or carrying passengers in exchange for payment, even if it’s only an occasional thing - then you’ll need commercial cover. Picking the correct job title. A very innocent mistake you can make on your car insurance is wrongly filling out your job title. Car insurers use complex mathematical equations to determine a motorist's risk and set their premium. The job title you provide can have a big impact on this. The average number of claims, and the value claimed, will be very different for each individual job category, despite them looking very similar on paper. While it can invalidate your premium by having the incorrect title or a title that’s be deemed to be inaccurate, it could also be costing you money. Make sure you’re not fronting. ‘Fronting’ is the process of deliberately naming a specific person as the main driver of a vehicle in order to lower the overall price of a car insurance premium for other, often less experienced, drivers on the same policy. Often people don’t realise they’re doing anything wrong, but even if it’s just an innocent misunderstanding, this is actually a prime example of insurance fraud. Typically, fronted premiums are taken out by parents as a way to try and slash the cost of their child's first premium. A parent may take out a car insurance policy for their child by putting it in their name, claiming to be the main driver, naming their child as a secondary user of the vehicle. In reality, the younger, less experienced driver is the main driver and the parent is often a named driver that rarely uses the car. Younger drivers are less experienced and perceived as more risky, so their policies tend to be pricier. Due to the huge difference between the premiums of younger and older drivers, fronting may seem to present a cheaper alternative. Action Fraud describes fronting as “an act of insurance fraud” and the driver responsible could end up with an invalidated policy and even a criminal record. It’s not worth using your phone while driving. It might seem pretty harmless to take a quick glance at your phone, or to pick up a short call while waiting at traffic lights, but if you’re spotted using your mobile while behind the wheel, it could prove to be a pricey mistake. 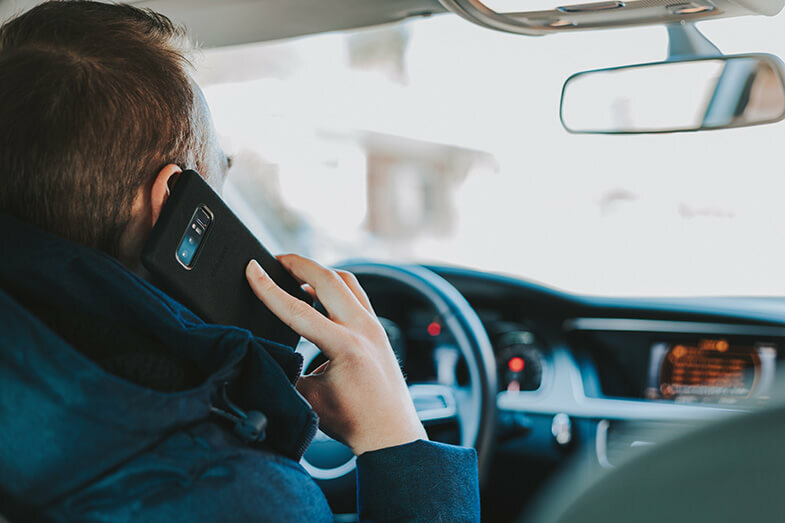 A report released earlier this year revealed that drivers could expect to see an increase of 95 percent in their car insurance premium if they land a conviction for using their phone while driving. When you compare that with the cost of a hands-free kit for your car (which could be less than a tenner), there’s not really much contest, is there? Try not to underestimate your mileage. Underestimating your mileage estimate with a traditional car insurance provider could see you face a number of problems. For example, if you claim your annual mileage as 2,000 miles but end up travelling 4,000, the insurer could technically refuse to pay out for a claim. In addition to this, you could risk being overcharged for miles you’re not driving. Estimating mileage can be difficult. Many variables could change between the time you take out the policy to it’s renewal, such as a change in job which could see you travelling additional miles. One way to negate this is by opting for a pay-by-mile premium, such as the one provided by By Miles. This type of premium will charge you a one-off annual fee and then a small amount per the number of miles you travel. You plug their match-box sized Miles Tracker into the car, which merely measures the miles you drive (as opposed to monitoring your driving style), so you don’t need to estimate your mileage. You then only pay for the exact number of miles you cover each month. When car insurers calculate your premium they use your information and complex sums to provide you with a policy that gives you the right level of cover. Simple changes in your daily life, like moving house or changing jobs, could change the cost of your car insurance, so you need to make sure you keep your insurer updated or you risk not being covered. For example, if you move house you could end up moving into an area that’s either safer or has a higher instance of car theft, or you perhaps you may no longer have access to off-the-road parking. Similarly, certain jobs carry different levels of perceived risk, and if you change career or get a new job you might need to drive more or less often than you did in your previous role. Aside from the examples above, there are many factors insurance companies use to calculate your premium - and changing any of them could affect your price, pushing it up or down. Quite simply, make sure your details are always up-to-date, and this will ensure you’re not paying too much or too little, and most importantly that you’ve got the cover you need.